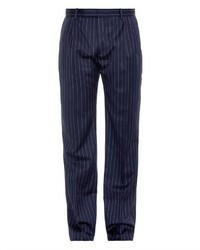 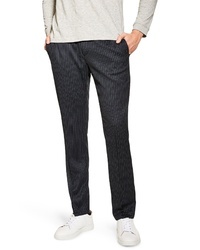 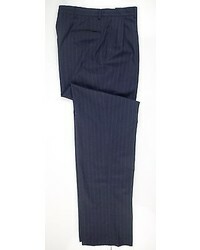 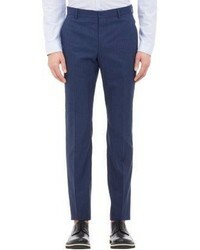 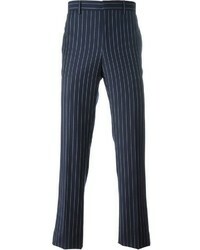 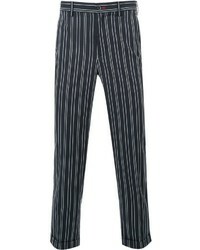 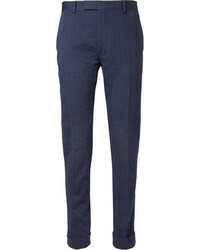 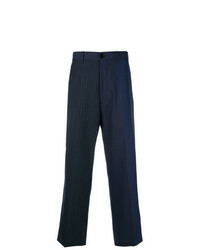 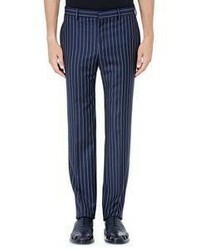 Topman Tailored Pinstripe Trousers $110 Free US shipping AND returns! 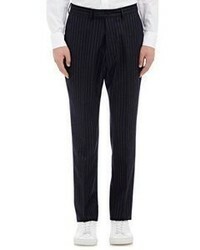 Marni Short Sleeved Shirt $495 $761 Free US Shipping! 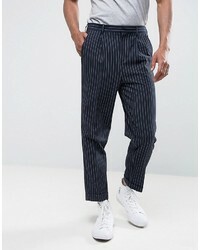 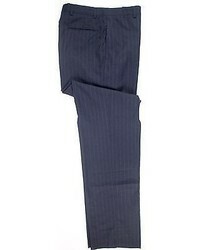 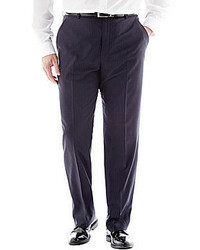 Asos Tapered Suit Pant In Navy Pinstripe $64 Free US Shipping!